A new wave of culinary acceptance and experimentation has been visible for the past few years. Just as chefs are eager to try fresh ingredients, food lovers are opening up to cuisines that previously were region specific. Speaking about Indian food, it was primarily North Indian dishes that made a mark initially in the West. Butter chicken, naan, and dal makhani soon became household names. 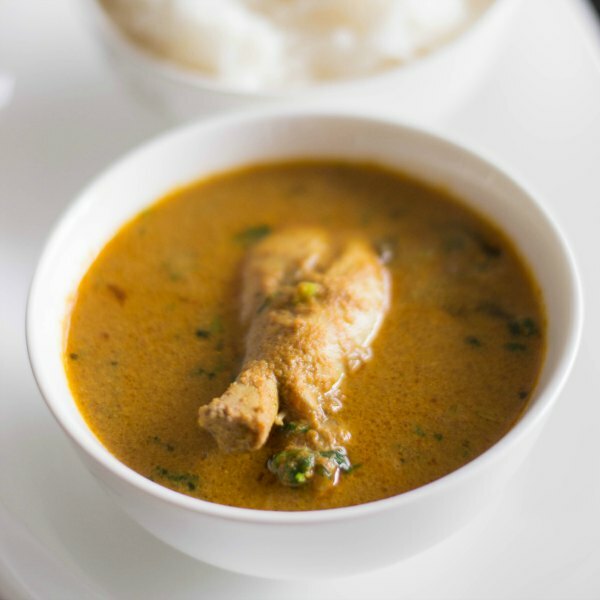 Then there was the hullaballoo over curry, a prominent aspect of Indian food, and the realisation by the world that curries differed based on the region of India they originated from. Even now, some of the best curry houses can be found in London. This new interest in food opened doors for South Indian food to make a mark around the world slowly. Dosa, sambhar, idlis, fish, there is ample to taste and cherish in South Indian cuisine. Very much like the butter chicken of the North, many meat dishes find their way in the food from the South. Among the lot is Toddy Chicken that gets its name from palm wine that is used to cook the chicken. However, the same recipe can work equally well by replacing the toddy with a slightly sweeter and robust red wine. Indian food, irrespective of the region it comes from, pairs exceptionally well with wine. The unique ingredients, spices, meats or vegetables, all tend to compliment wine and vice versa. The various characteristics of wine add a whole new dimension to the food, often bringing a refreshing element to the meal. Wine pairing is an art form that requires a lot of training and understanding of flavours. Whether it be the best wines for a barbeque, a South Indian Meal, or a festival, sommeliers must understand the nuances of the food to suggest the ideal wine options. Indian cooking is all about spices and they play an integral part in this recipe: Depending on your preference, the number of chillies can be increased or reduced. Add the 2 cups of wine in a pan and set the flame on medium. Take all the spices, including coriander powder, cumin, chillies, garam masala, salt, the ginger garlic paste and put them in the pan. Add the chicken and give it a quick bath in the wine. Now, cover the pan with a lid while keeping the flame between medium and low. Let the chicken take in the flavours of the wine and spices. Keeping the fire on low is essential as it allows for the chicken to cook thoroughly. Having a high flame will not only evaporate the wine quickly but also prepare the chicken from the outside, while the inside might remain raw. In the meantime, you can cook some plain rice to go along with the chicken. The rice will break the spiciness of the dish and also take away some of the acidity that the wine will bring to it. After the chicken is ready, roughly 30-40 minutes, remove the lid and switch off the flame. Serve in a bowl while hot. 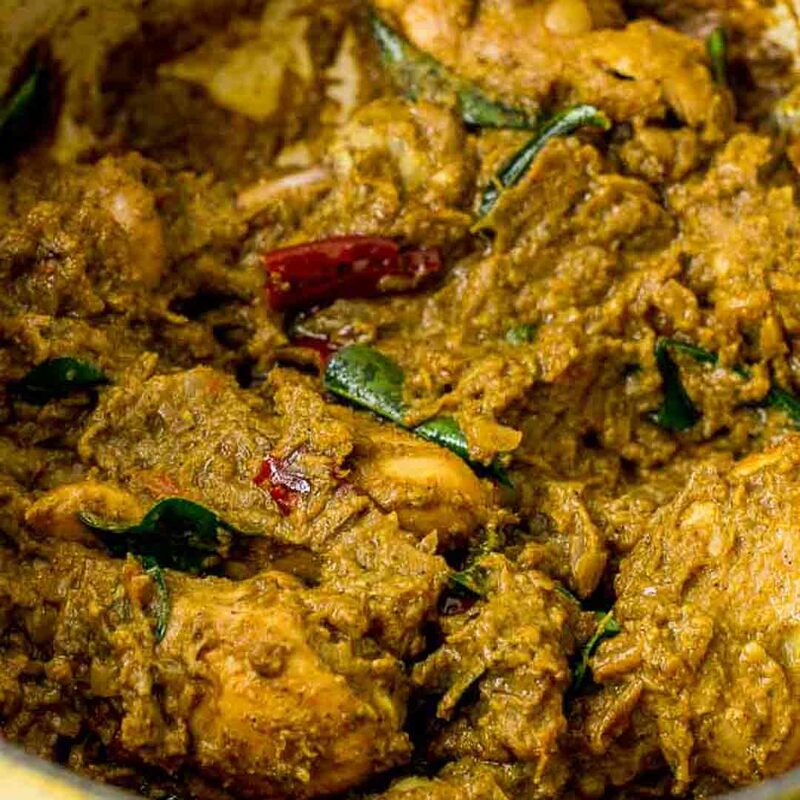 The South Indian Red Wine Chicken will go along well with a crisp Chardonnay. Wow!! Thanks for sharing such a delicious recipe with us.